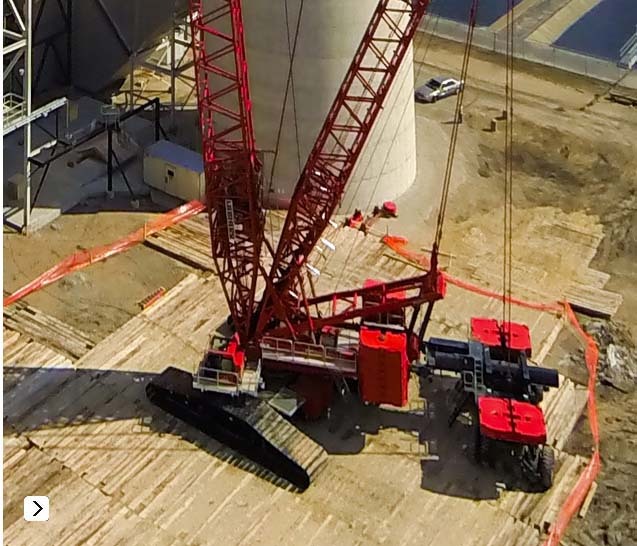 TNT Crane and Rigging has the Equipment and the Experience to Get Your Job Done Right! 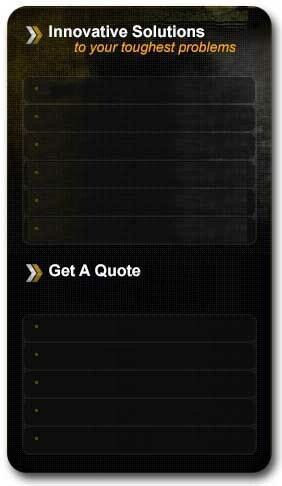 At TNT, we do more than lift things; we solve problems, we provide solutions. It's true, we have one of most impressive collections of cranes, crawlers, gantry jacks, and specialty lifts in North America. In fact, we operate over 620 cranes ranging in lifting capacity from 18 tons to the World's Largest Hydraulic Truck Crane with a lifting capacity of 1300 tons. But TNT is more than the sum or our equipment. We are a team of professionals with years of experience dedicated to providing you with the best, safest, and most cost effective way to move whatever needs to be moved. With locations from Texas to the Atlantic Seaboard, TNT has you covered and we want to be your lifting partner, assisting you every step of the way. TNT Has a Fleet of Over 600 Cranes to Meet All Your Lifting Needs. 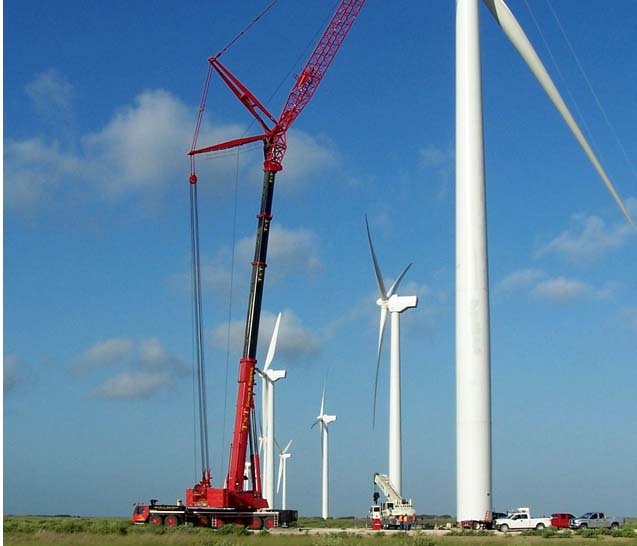 TNT has a fleet of crawler cranes up to 850 tons. 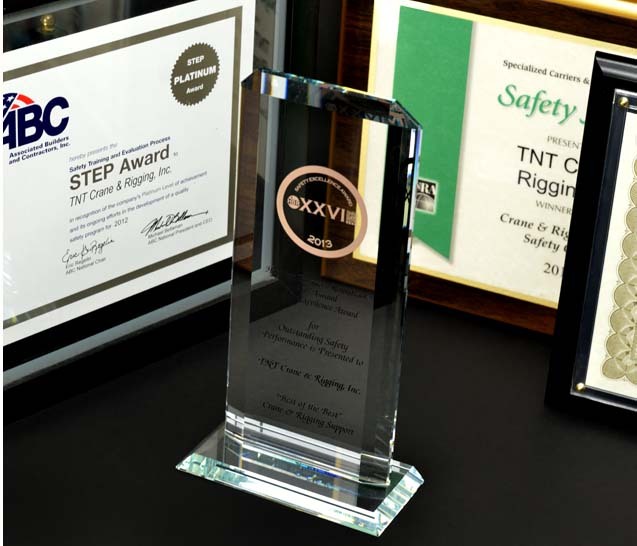 TNT Celebrates Eight Consecutive YEARS OF AN EMR less than 0.75. 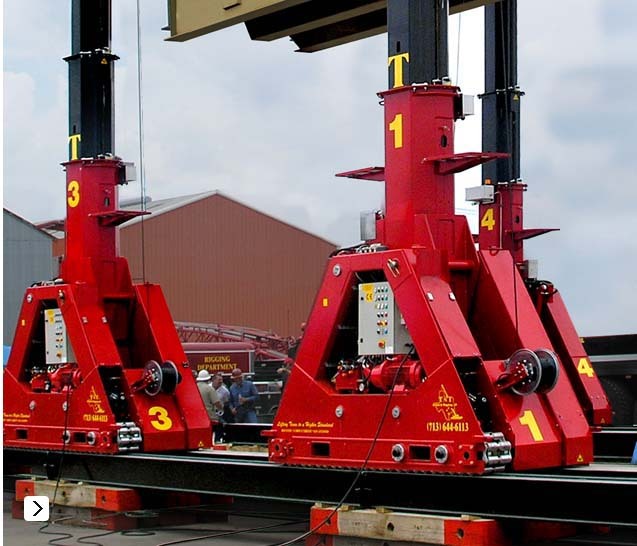 TNT's Hydrospex SBL 1100 Gantry Jack can lift up to 1220 US tons!